The tool is designed to let people find posts that otherwise might get lost in the mix. 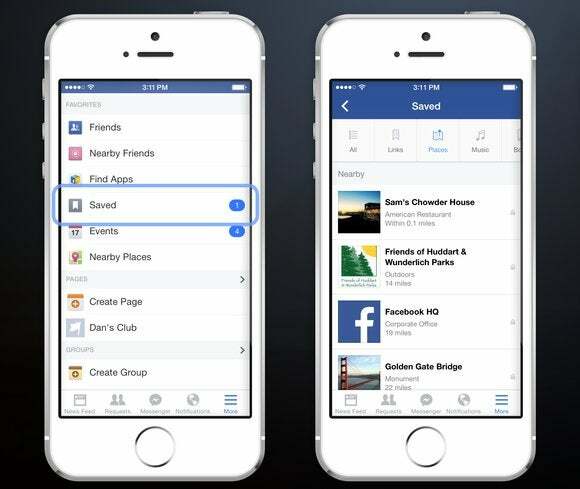 With the update, users can search for posts they’ve previously seen on Facebook from friends and the Pages to which they’re connected. People who have access to the update can search for, say, “kayak trip John Smith,” and a previous post that the user saw in his or her feed about the trip might pop up. Facebook didn’t say how many of its billion-plus users have access to the feature. Search is a mixed bag right now on Facebook’s mobile app. You can search for content such as people, companies, places, and interests, but finding specific posts is a difficult, if not fruitless, pursuit. The usefulness of its search tools depends on Facebook’s ability to index the vast amount of content people post. CEO Mark Zuckerberg has called search a multi-year voyage for the company.